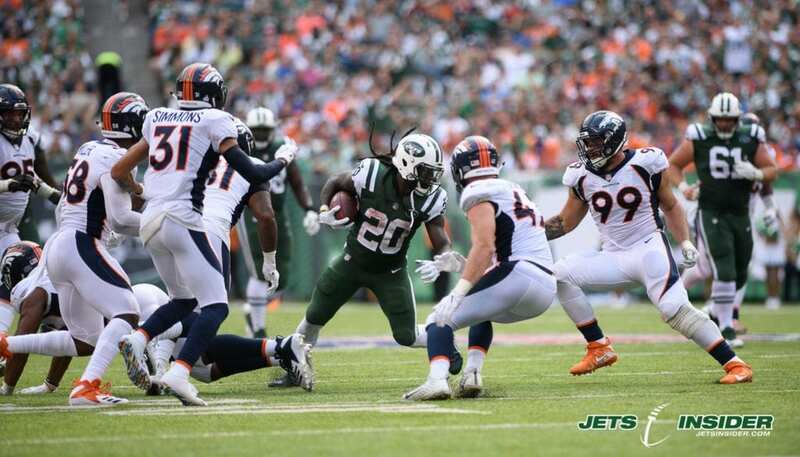 Welcome to to the 2018 NY Jets Exclusive Game Photo Galleries. 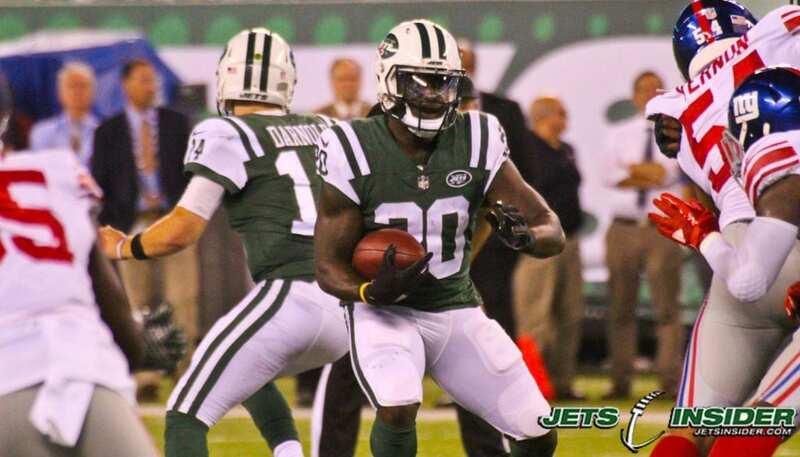 Please click on image to see the complete gallery! 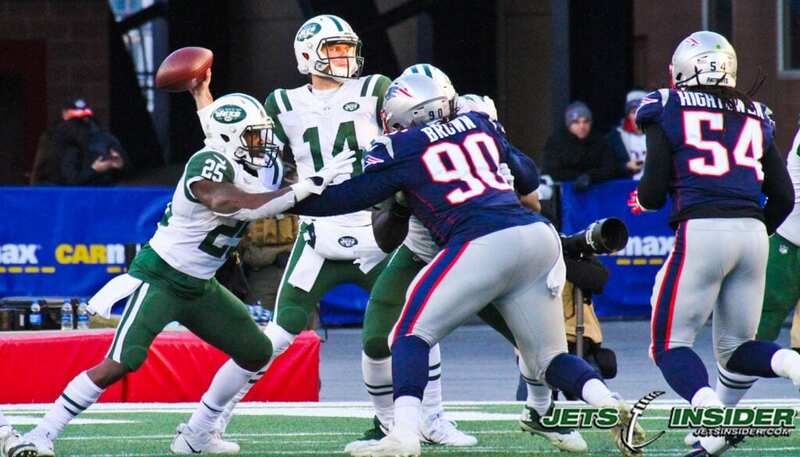 2018 Jets Football: Patriots 38-Jets 3; December 30, 2018; Gillette Stadium, Foxboro, MA. 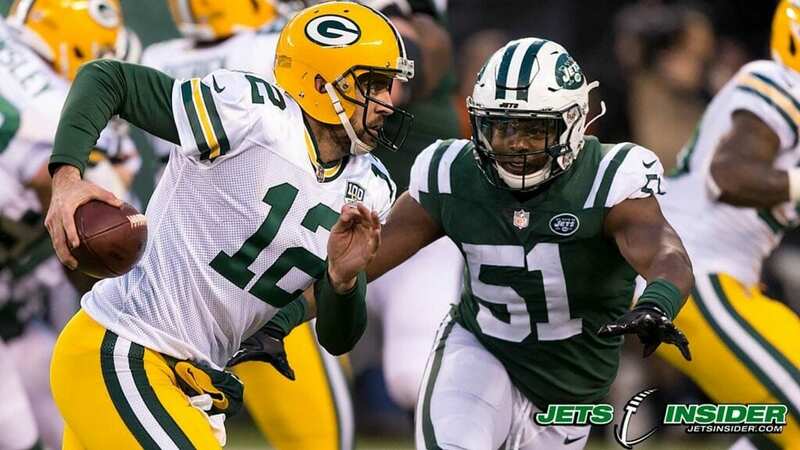 2018 Jets Football: Packers 44-Jets 38; December 23, 2018; MetLife Stadium, East Rutherford, NJ. 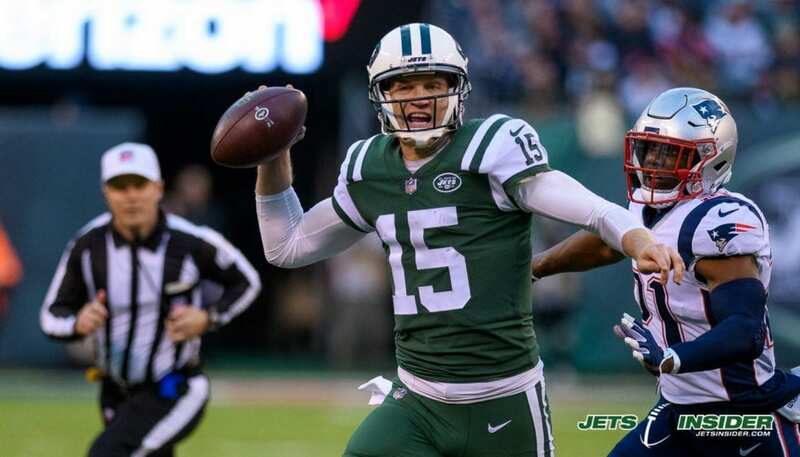 2018 Jets Football: Titans 26-Jets 22; December 22, 2018; Nissan Stadium, Nashville Tenn.
2018 Jets Football: Patriots 27-Jets 13; November 25, 2018; MetLife Stadium, East Rutherford, NJ. 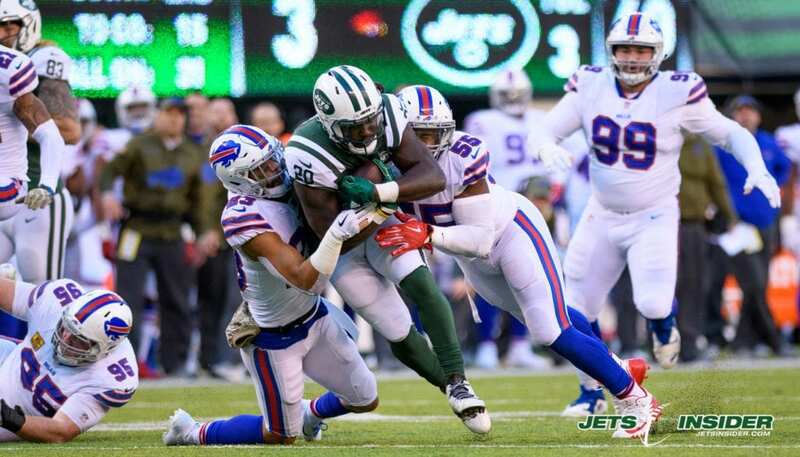 2018 Jets Football: Bills 41-Jets 10; November 11, 2018; MetLife Stadium, East Rutherford, NJ. 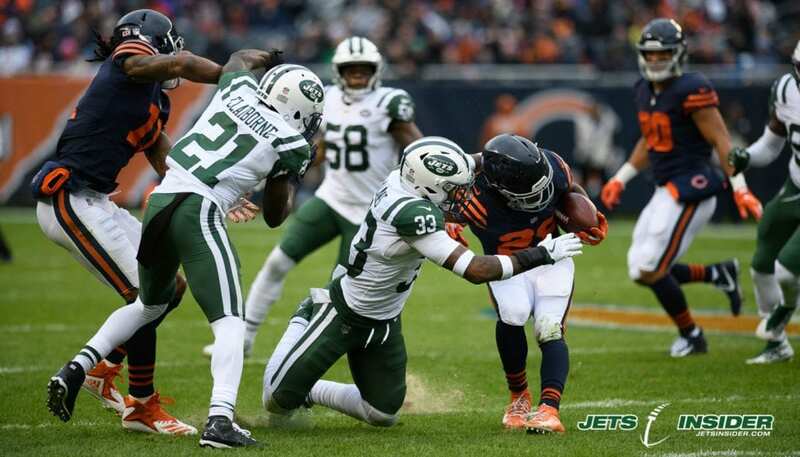 2018 Jets Football: Bears 24-Jets 10; October 28, 2018; Soldier Field, Chicago IL. 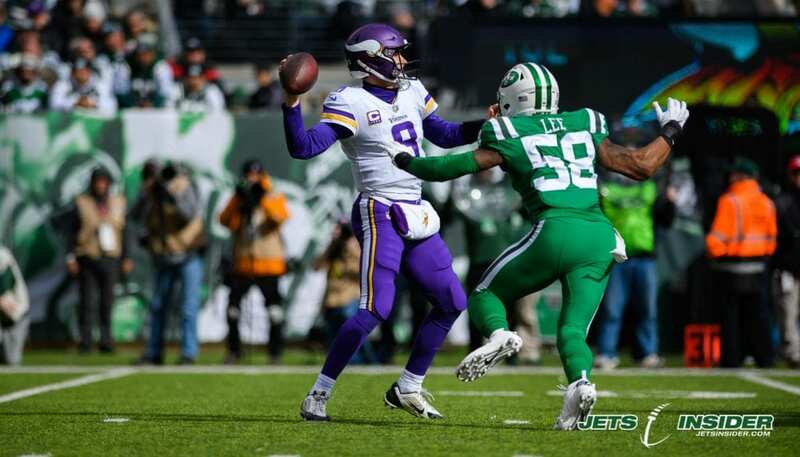 2018 Jets Football: Vikings 37-Jets 17; October 21, 2018; Met Life Stadium, East Rutherford, NJ. 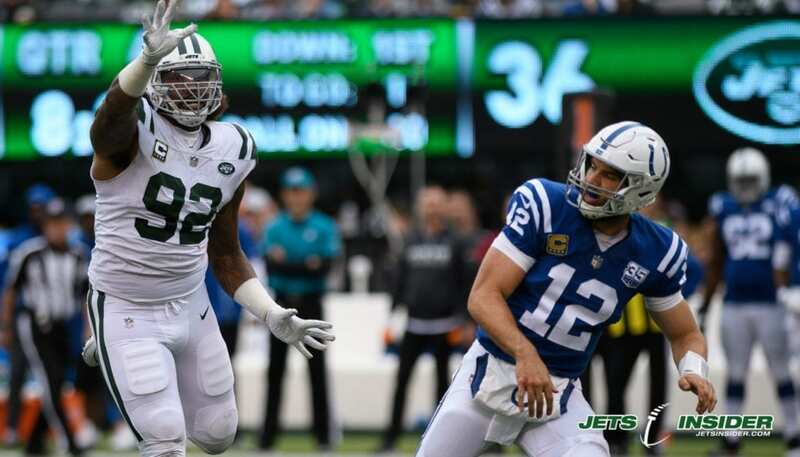 2018 Jets Football: Jets 42-Colts 34; October 14, 2018; MetLife Stadium, East Rutherford, NJ. 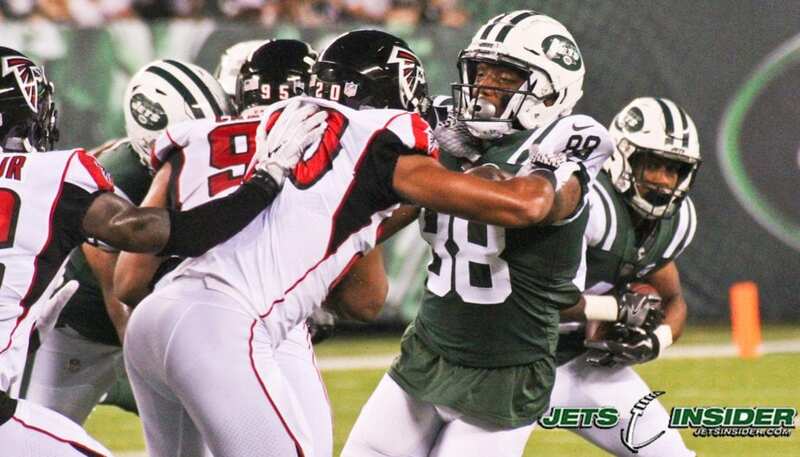 2018 Jets Football: Jets 34-Broncos 16; October 7, 2018; MetLife Stadium, East Rutherford, NJ. 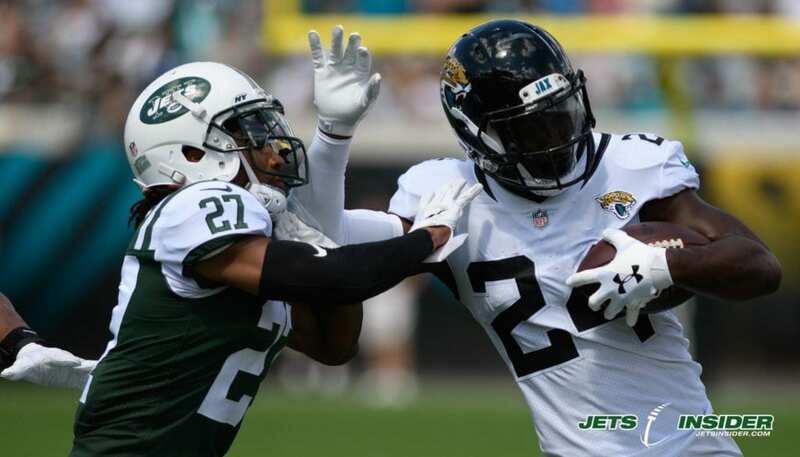 2018 Jets Football: Jets 12-Jaguars 31; September 30, 2018; TIAA Stadium, Jacksonville, FL. 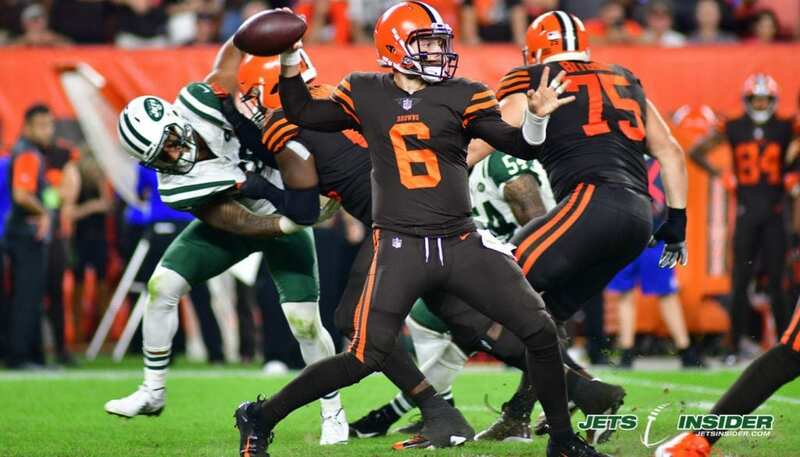 2018 Jets Football: Jets 12 – Browns 20; September 20, 2018; First Energy Stadium, Cleveland, OH. 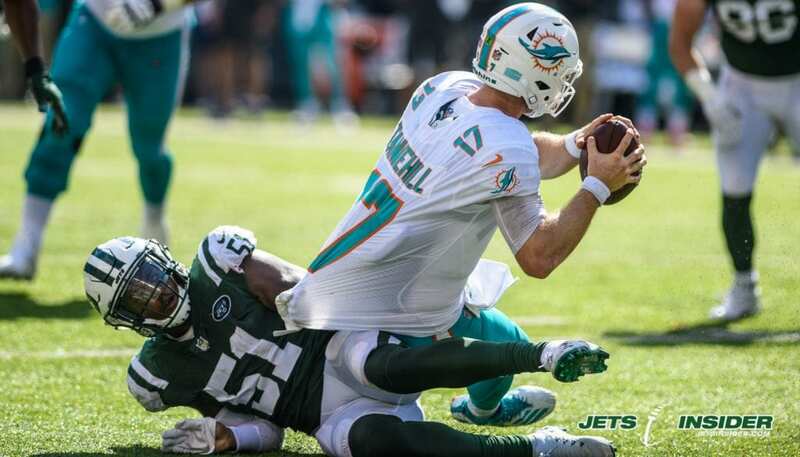 2018 Jets Football: Dolphins 20-Jets 12; September 16, 2018; MetLife Stadium, East Rutherford, NJ. *Photos by Randy O’Rourke, John Heckman, Manish Gosalia and Philip Dutton. 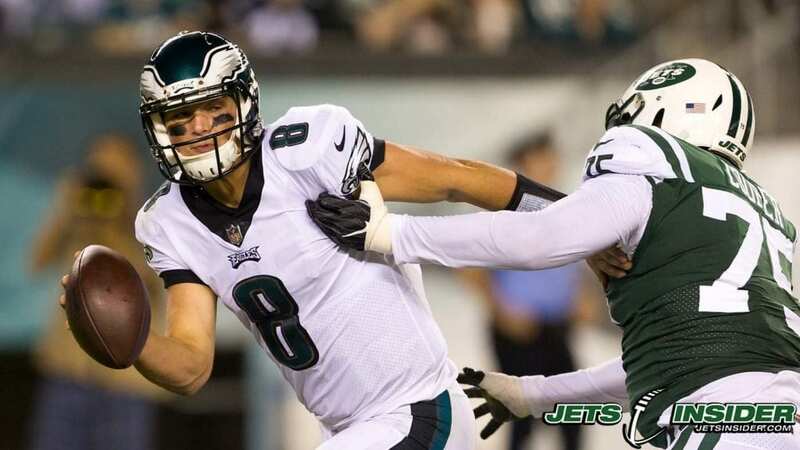 All images are exclusive property of ©JetsInsider.com LTD 2018. All rights reserved.